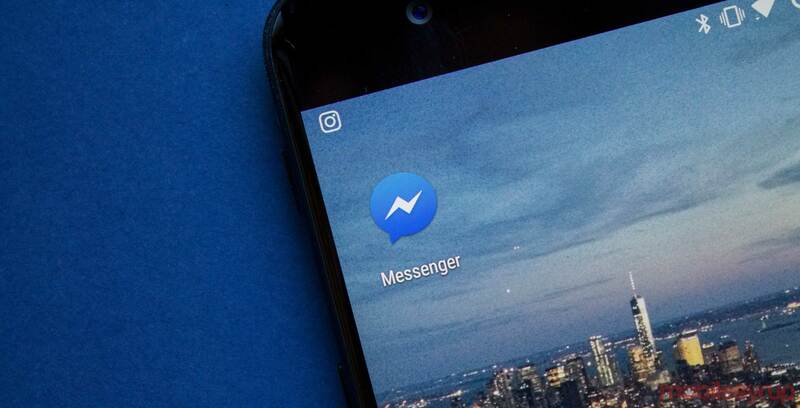 Facebook is now rolling out its redesigned Messenger to all Android and iOS users. The redesign was first unveiled at the company’s F8 developer conference last year and began rolling out to a limited number of users last week. The new look is intended to streamline the Messenger experience by reducing the previous nine tabs to just three. Further, there is much more whitespace to the interface to present a simpler aesthetic. Meanwhile, all of Messenger’s additional chat features like games and bots are now accessible through a new four-dot icon, rather than individual buttons or pop-ups. It’s important to note that the feature might not yet be available on your device. In a response to a Twitter user asking why she hasn’t yet received the redesign, Facebook said the update hasn’t fully rolled out to everyone yet. It’s also worth noting that in a subsequent tweet to another user, Facebook noted that dark mode will also “soon” be available in the new Messenger.